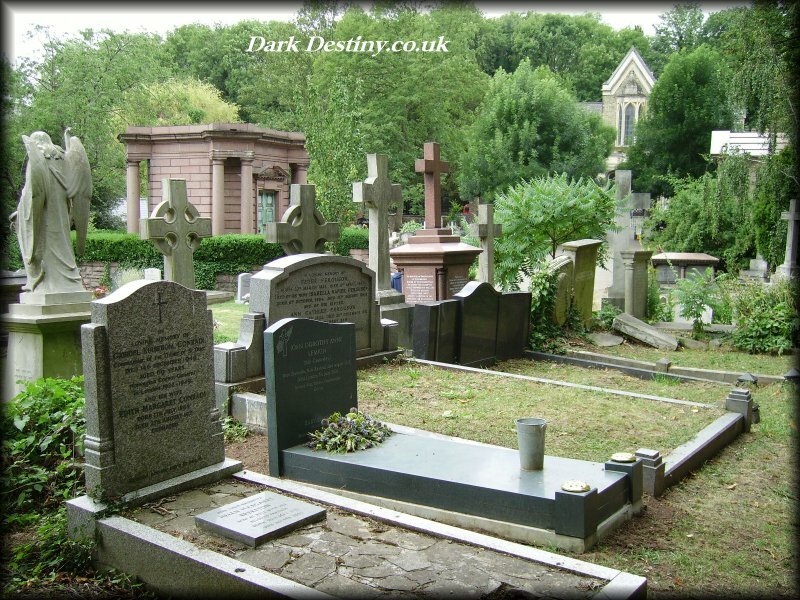 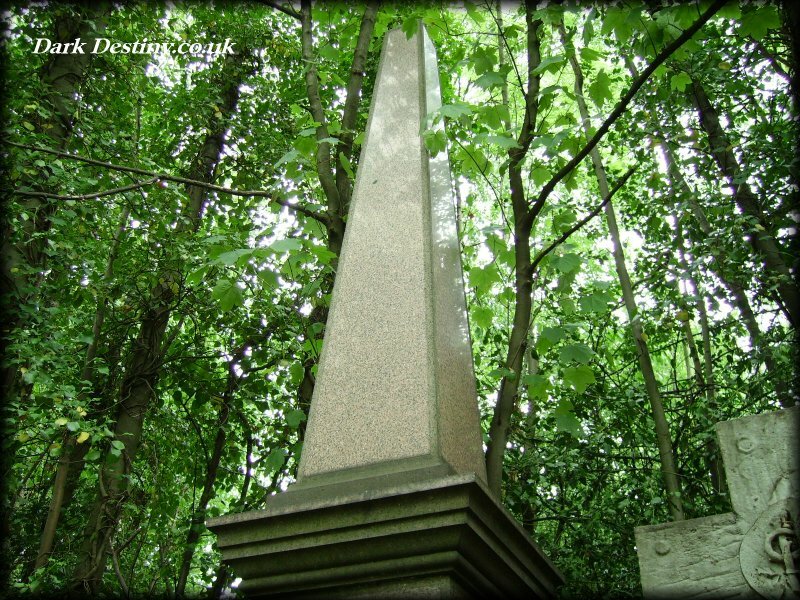 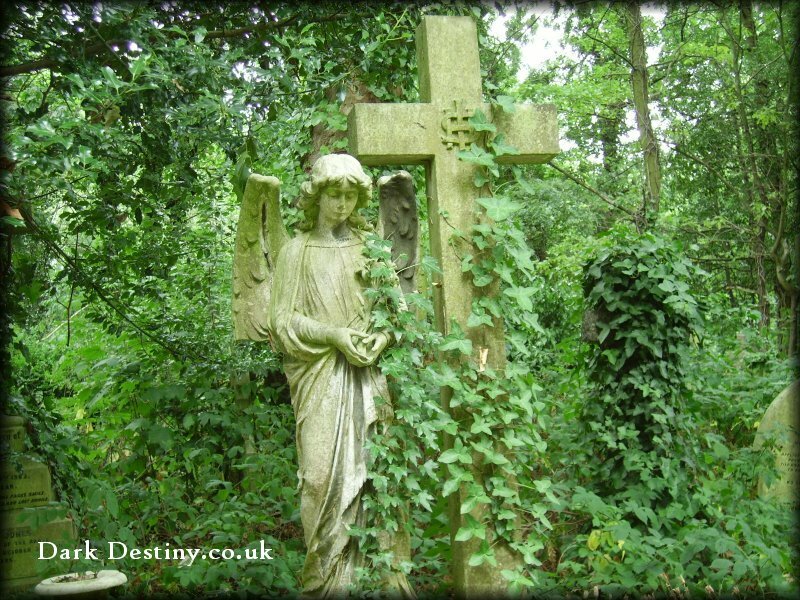 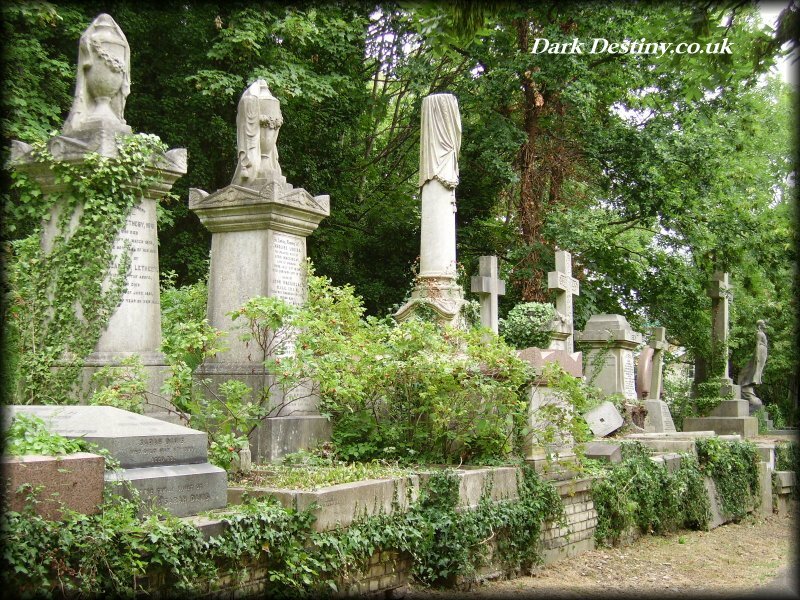 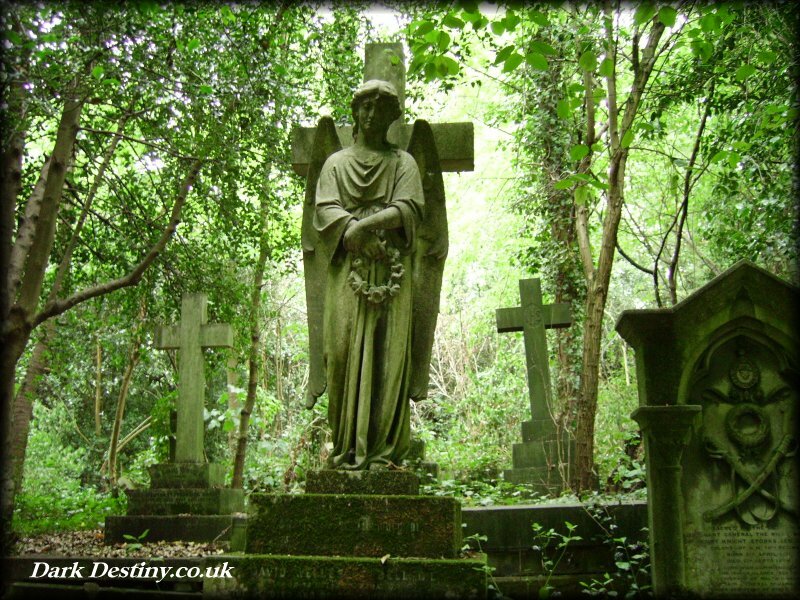 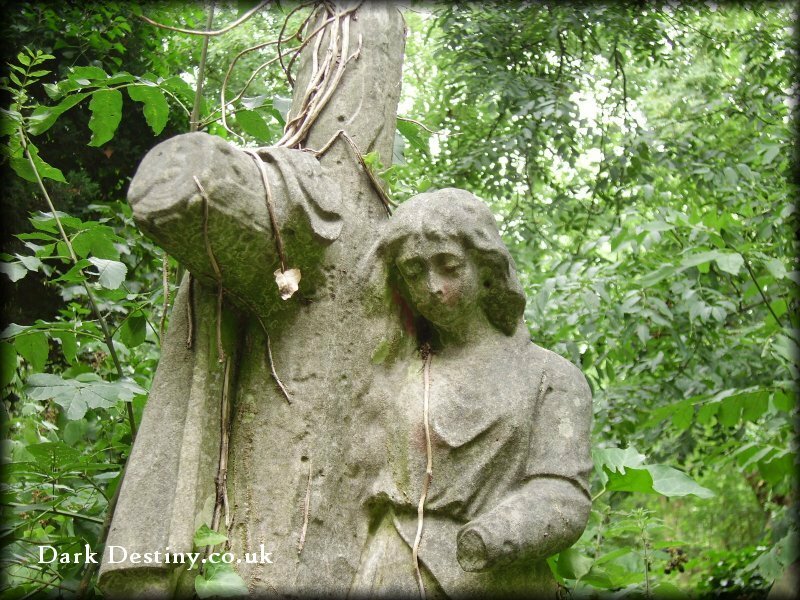 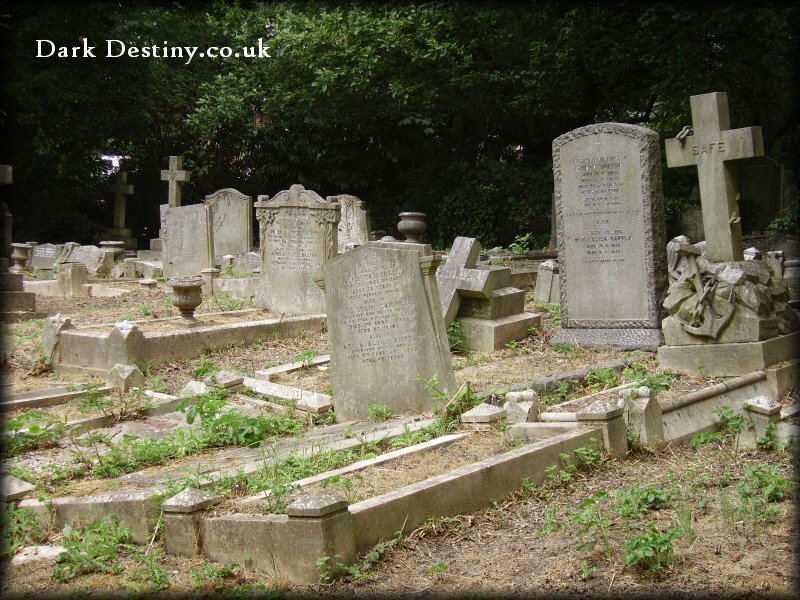 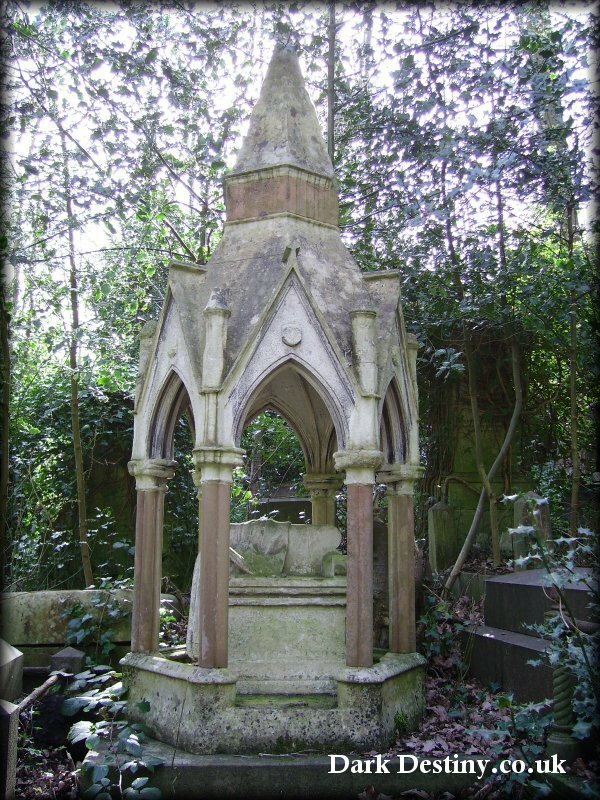 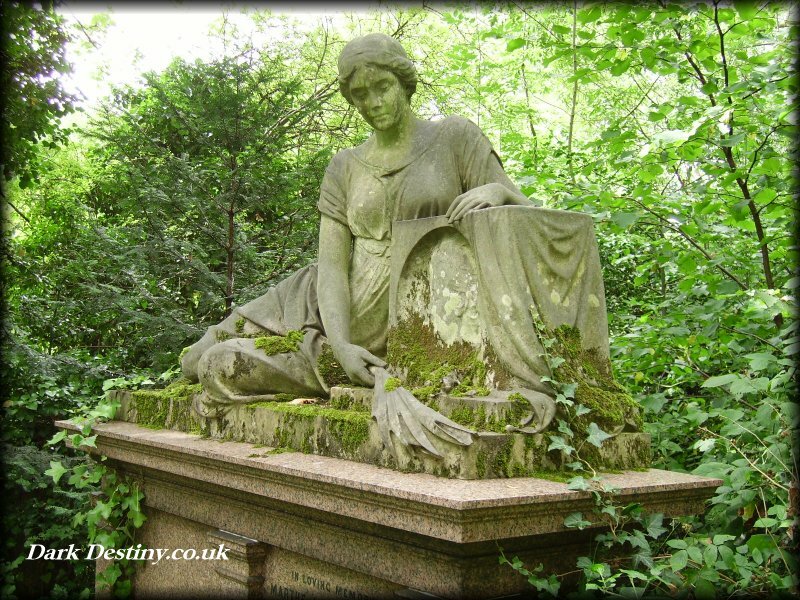 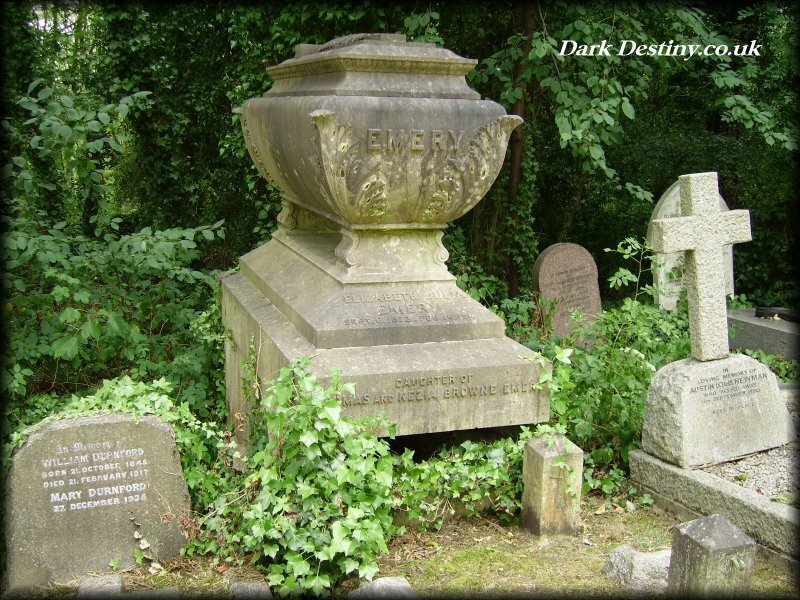 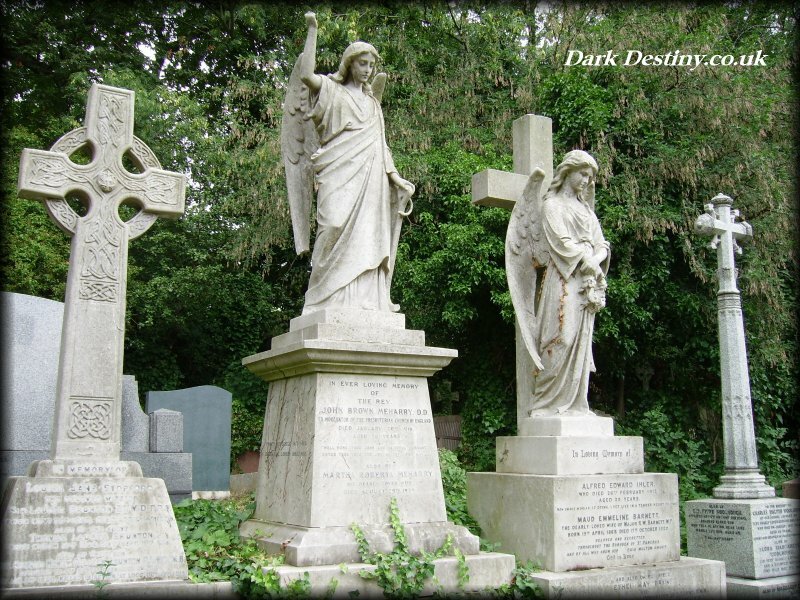 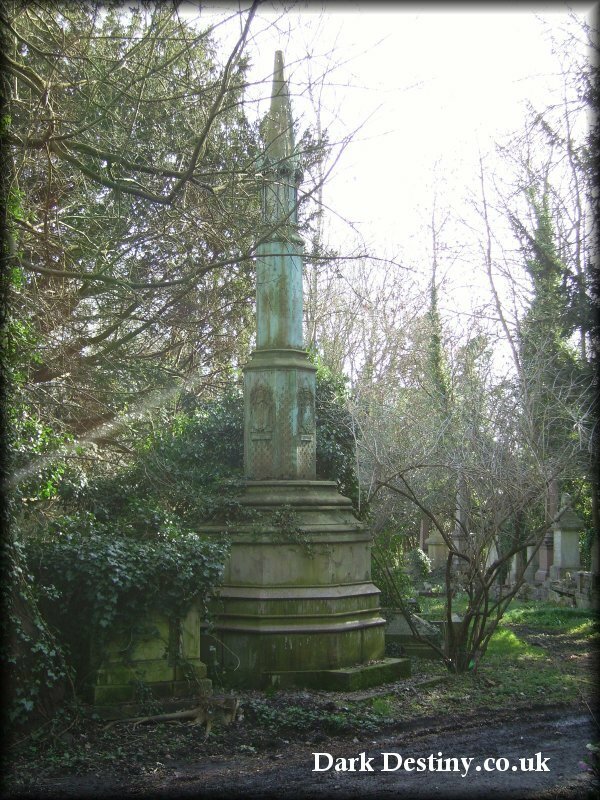 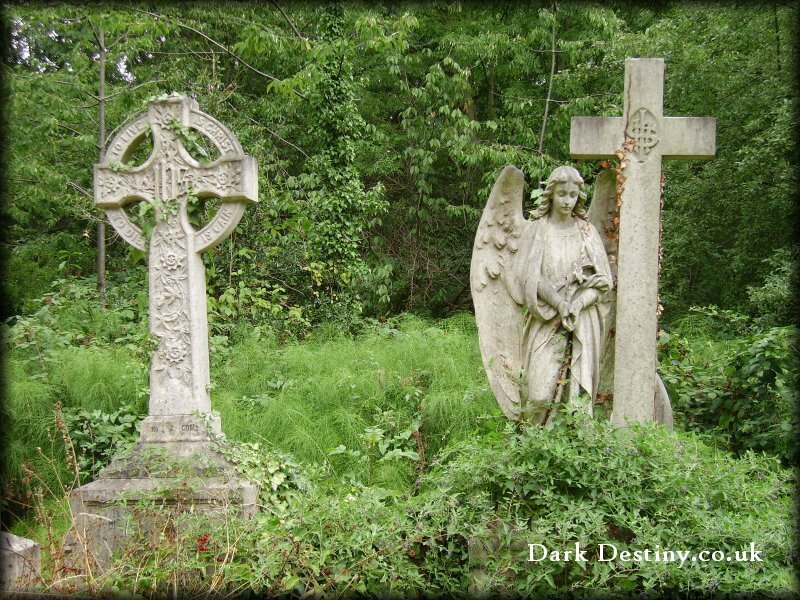 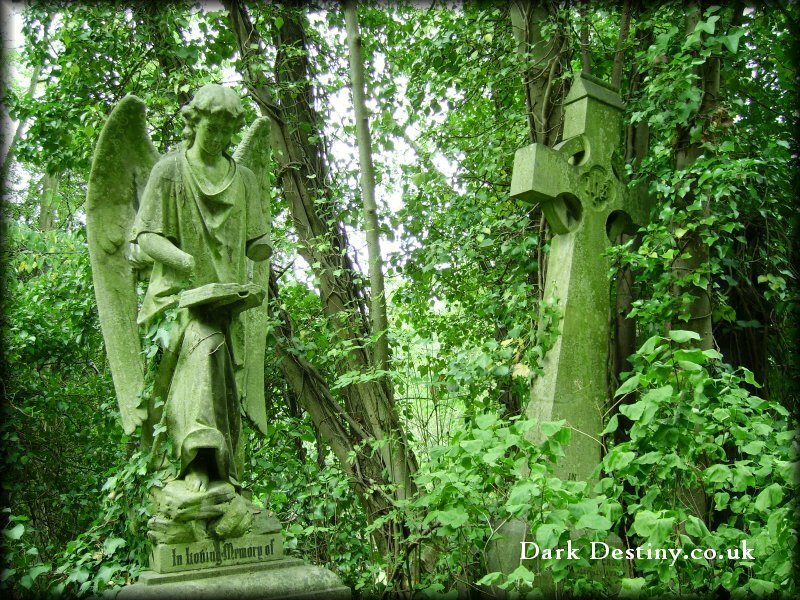 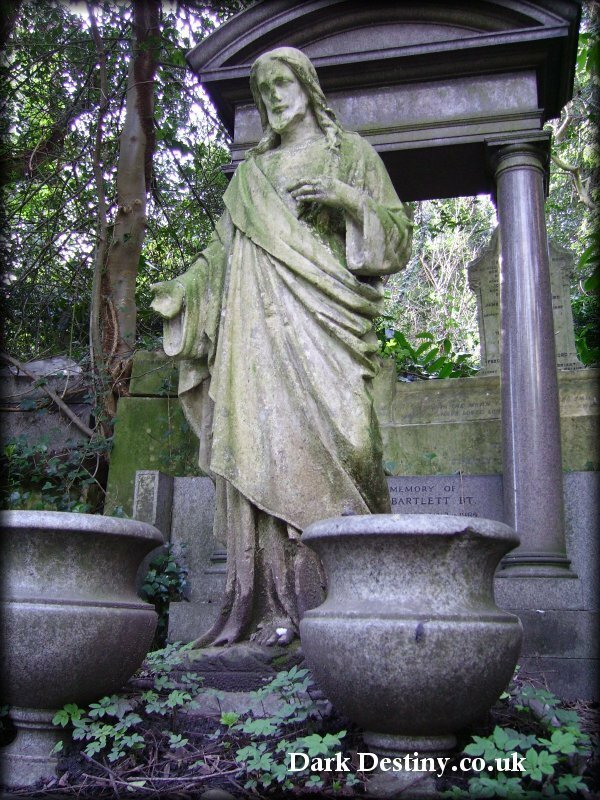 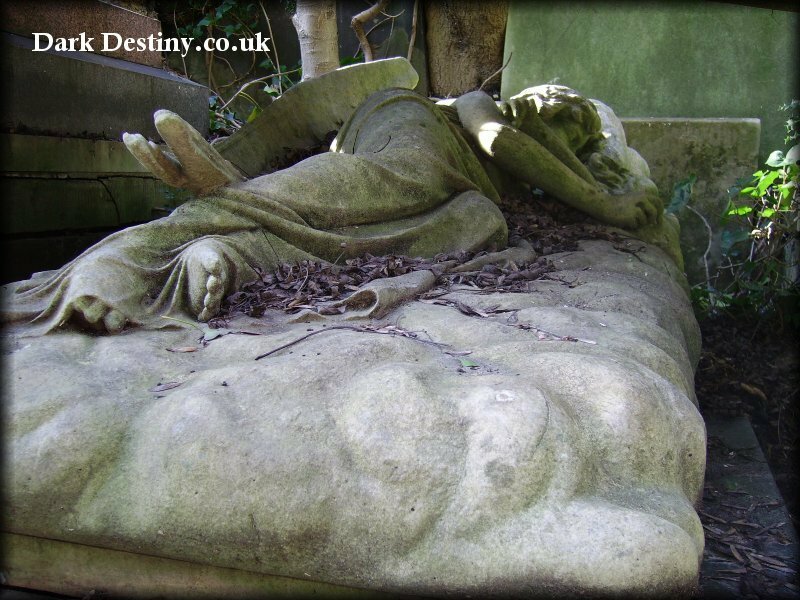 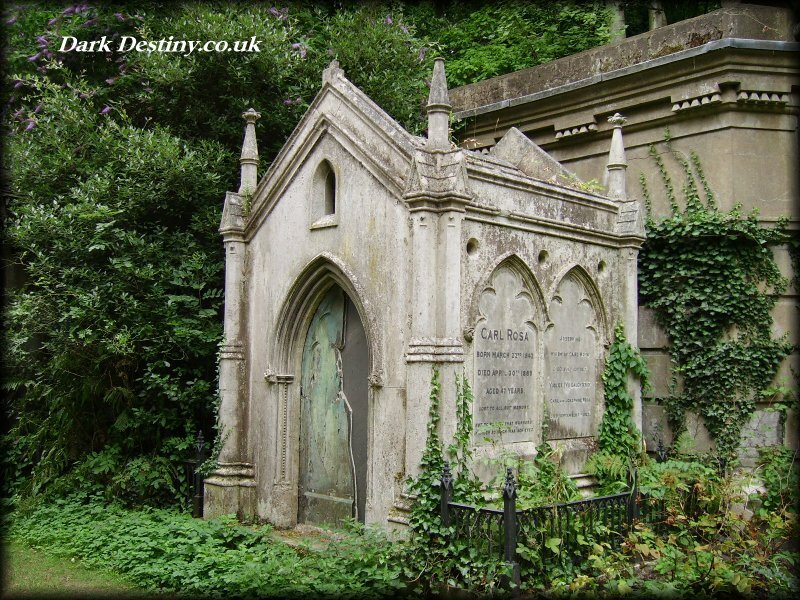 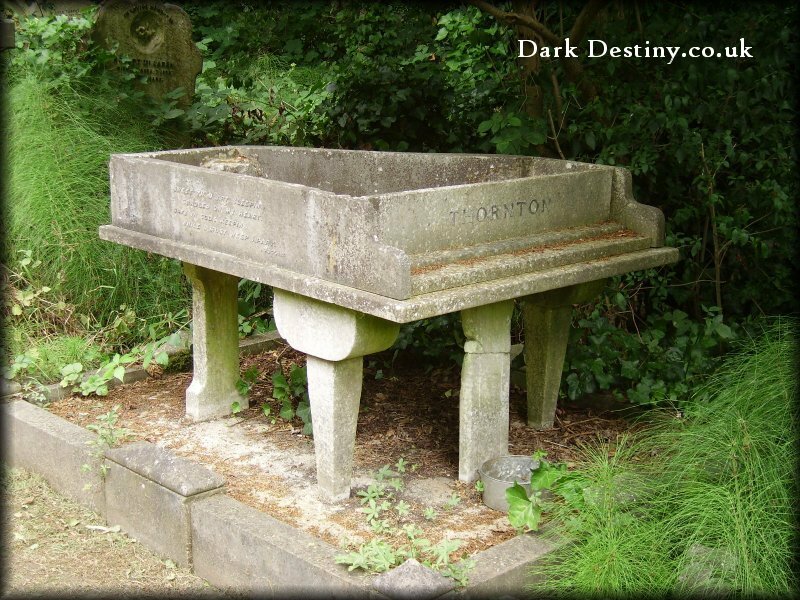 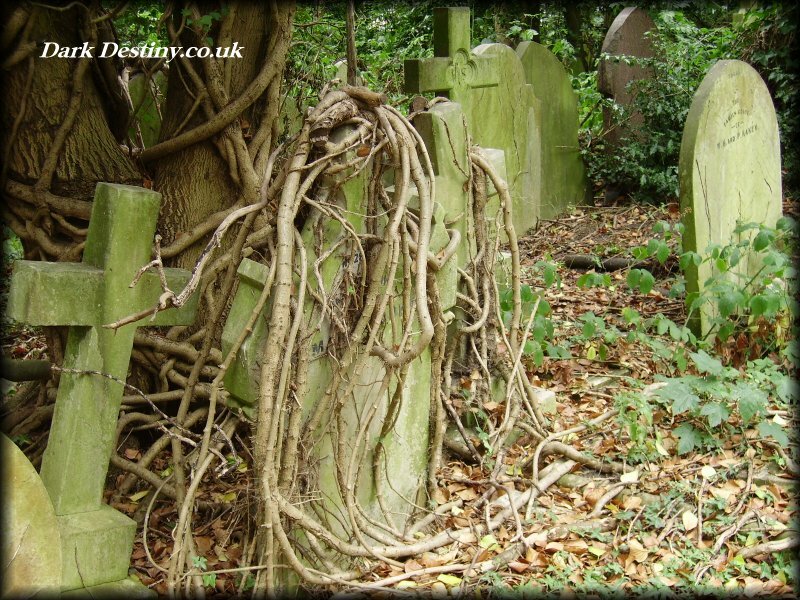 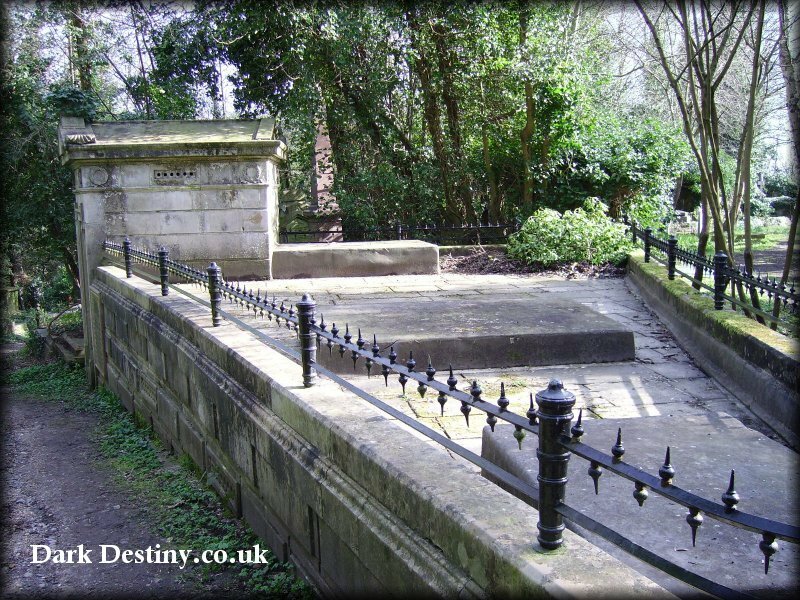 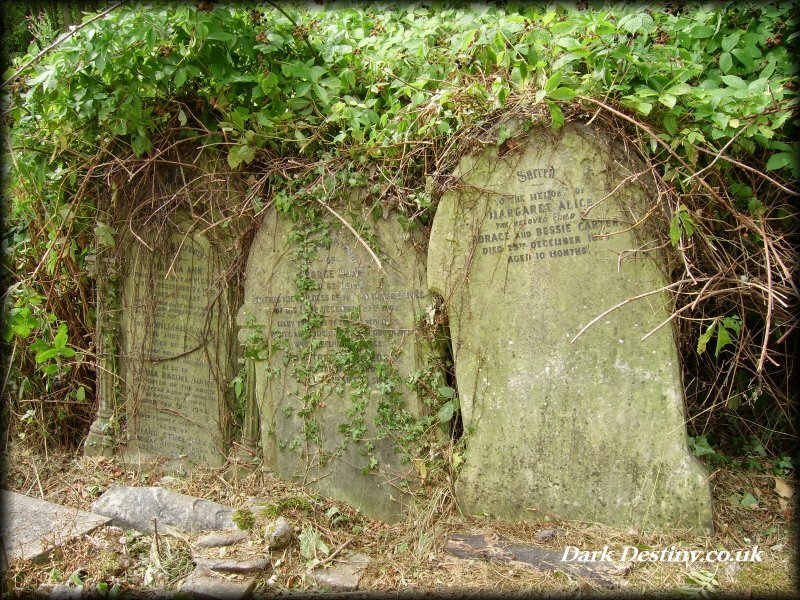 Highgate is probably one of the most famous Cemeteries in the world. 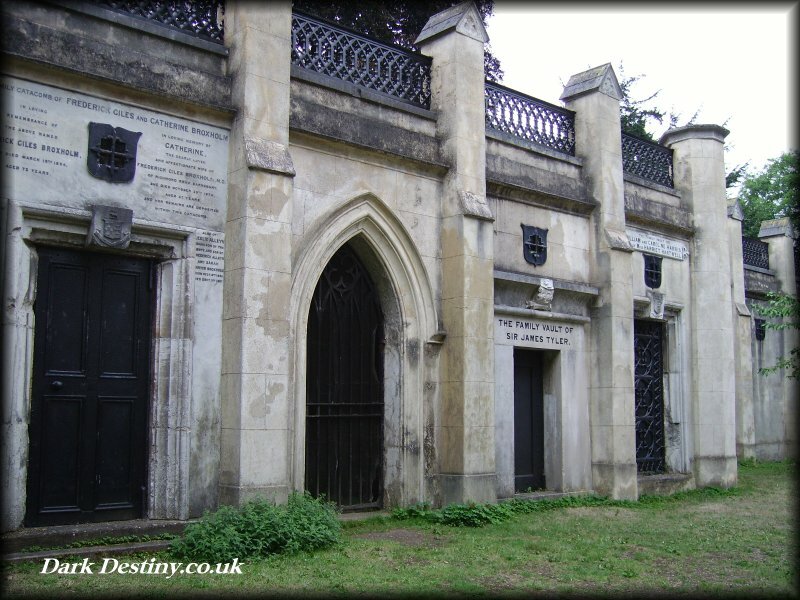 The western side of the cemetery was opened in 1839 and the eastern side in 1854. 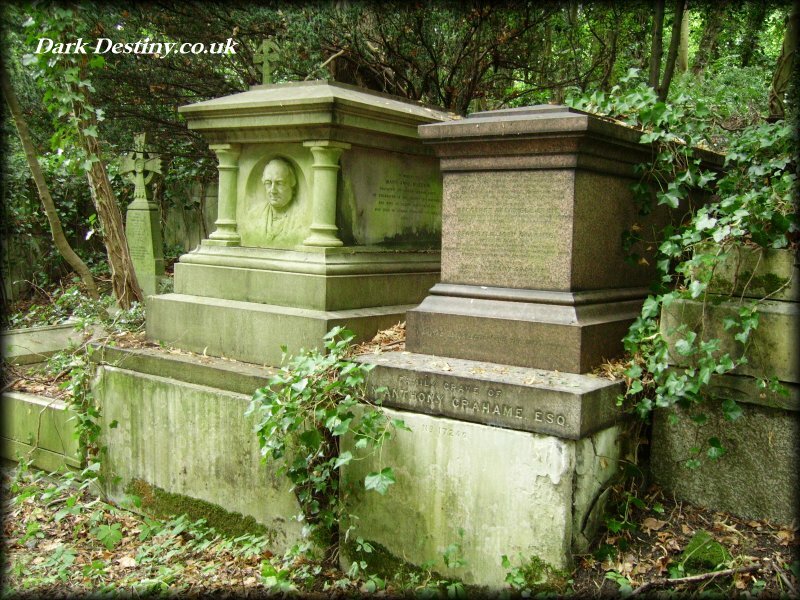 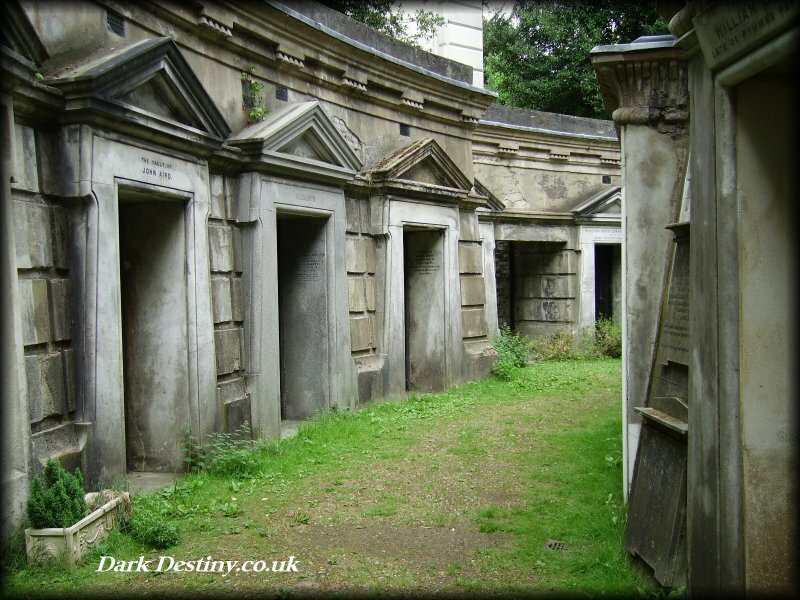 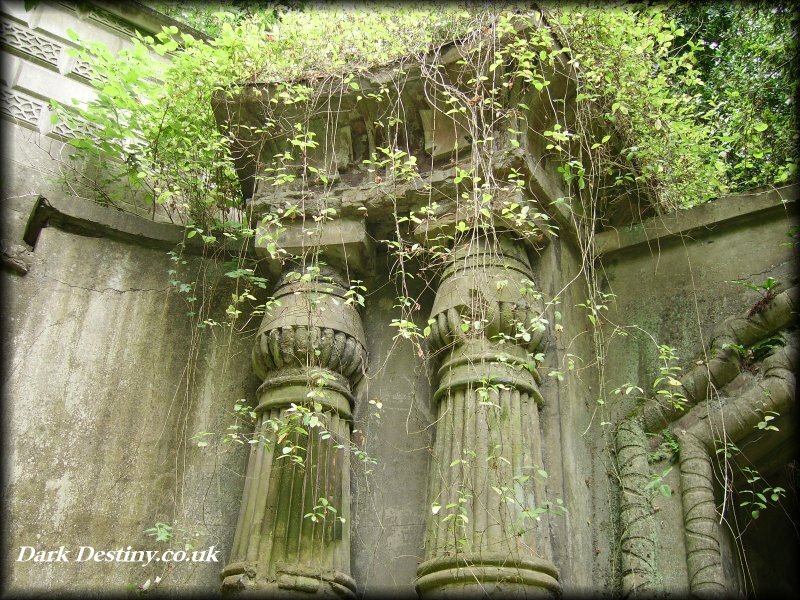 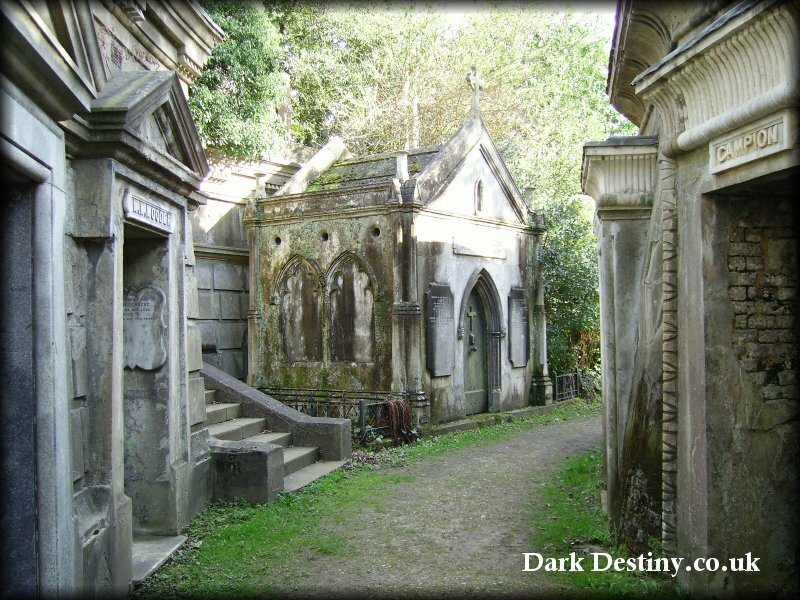 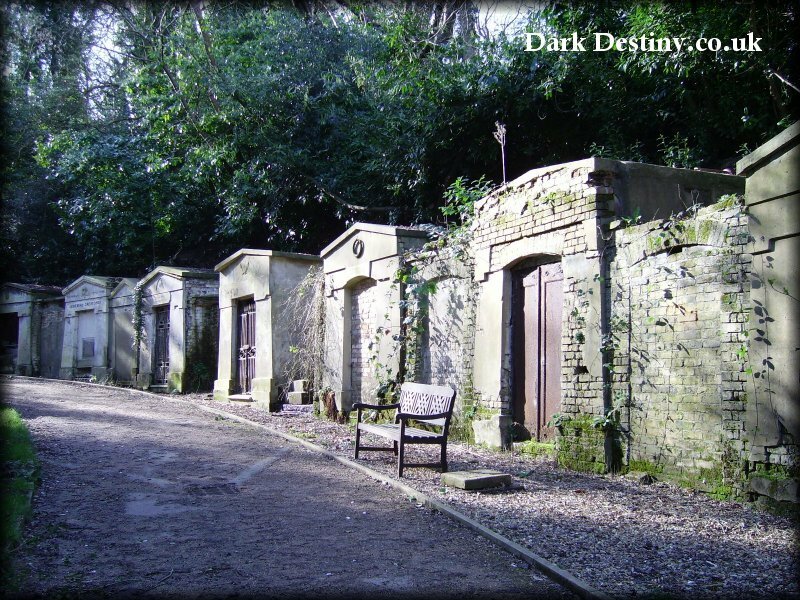 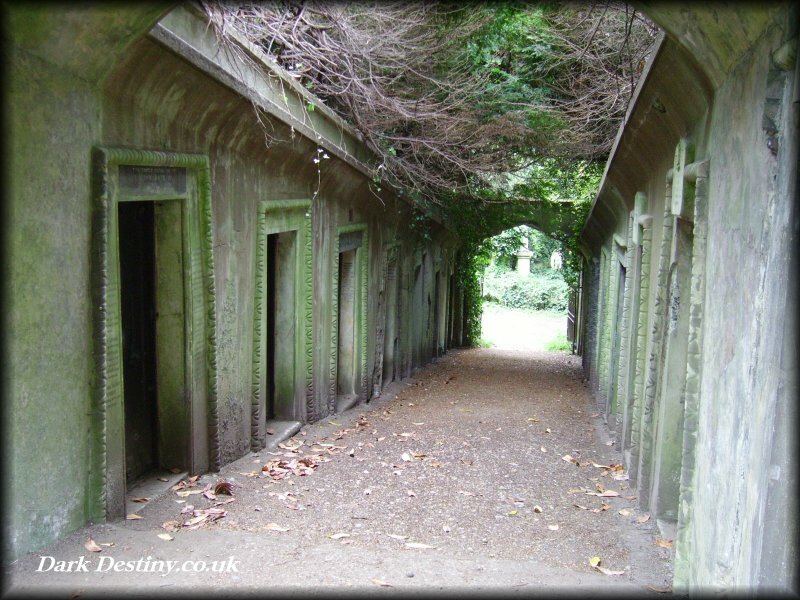 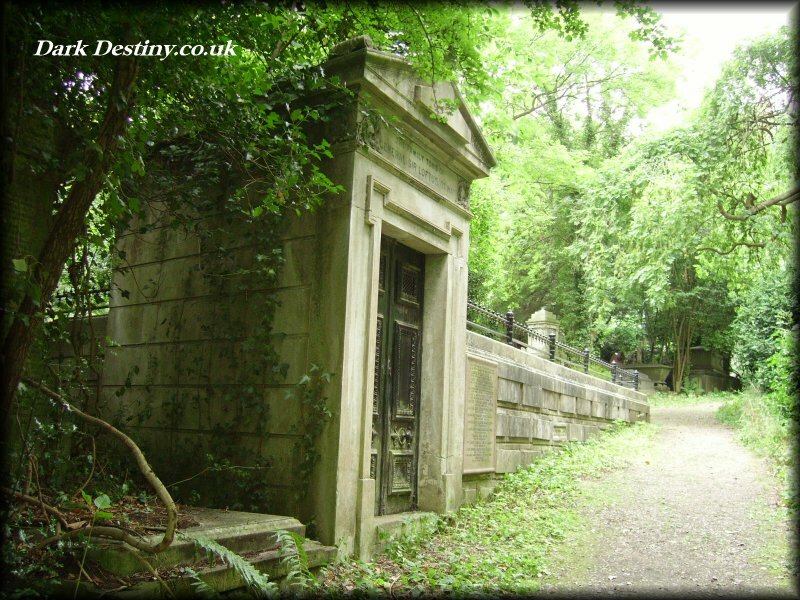 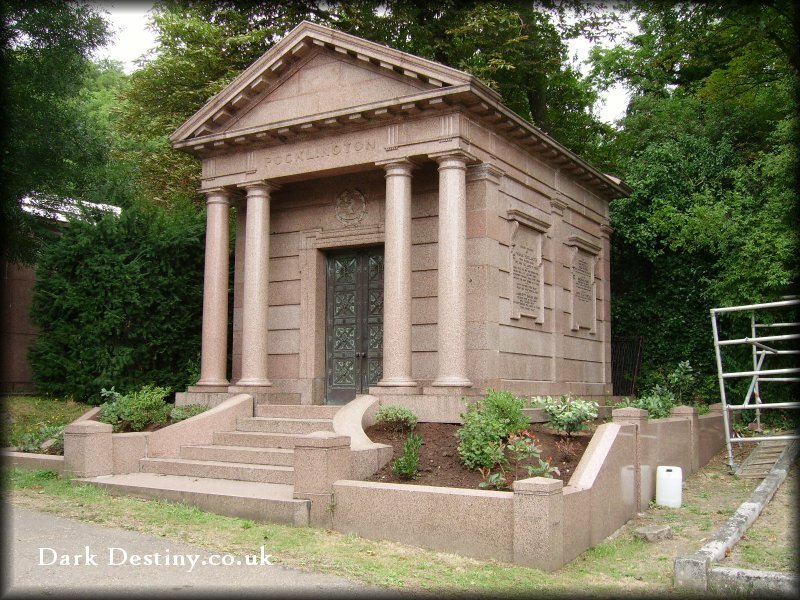 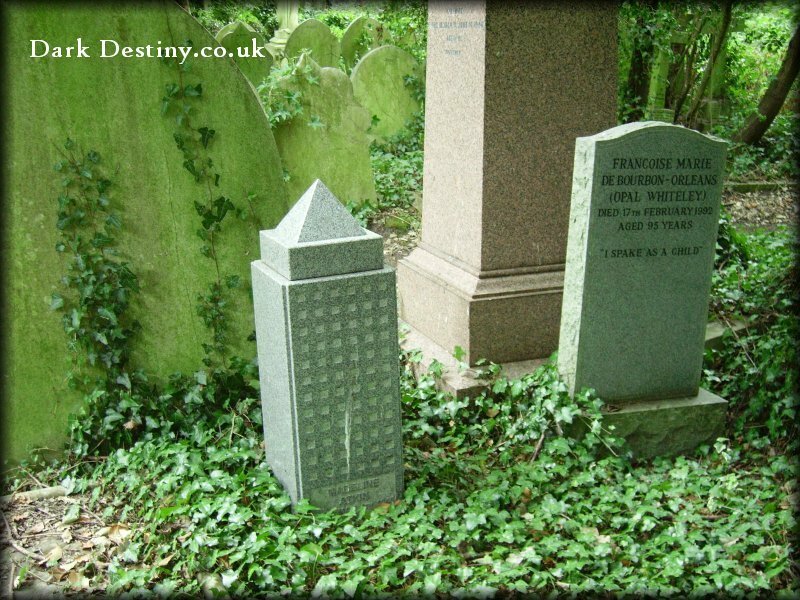 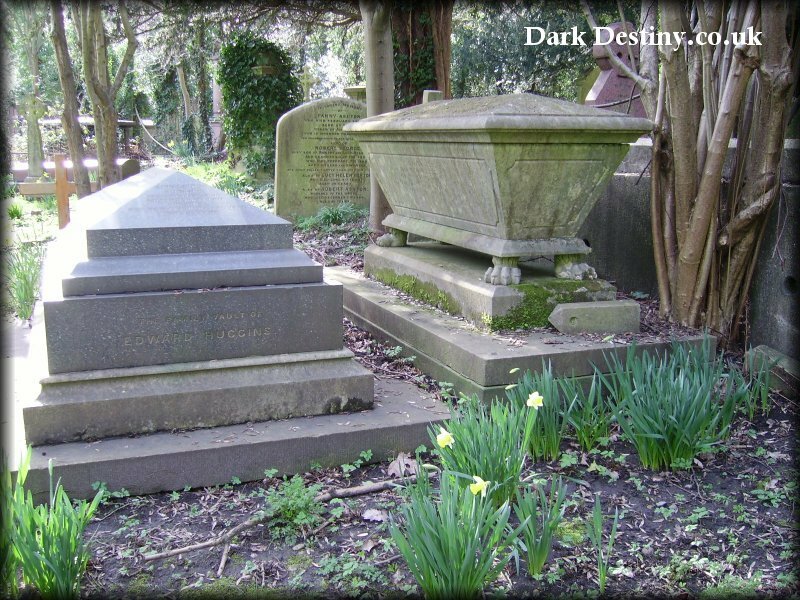 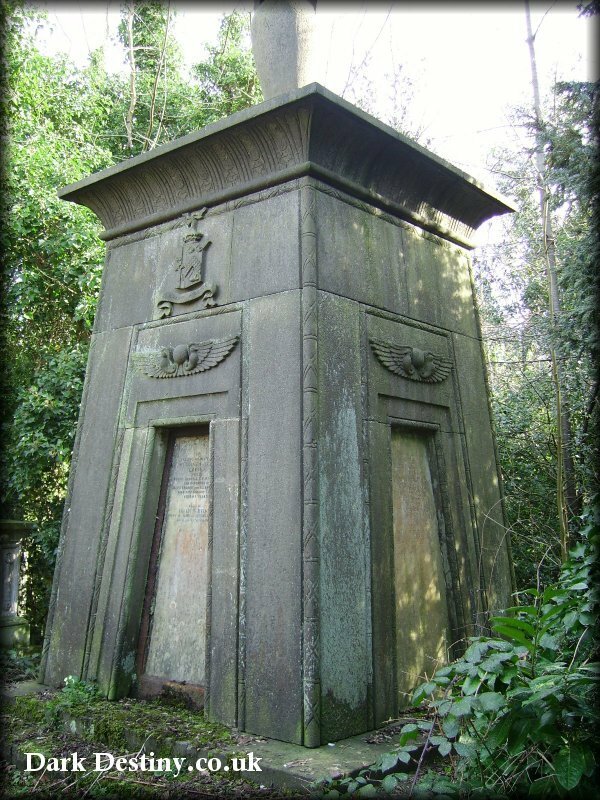 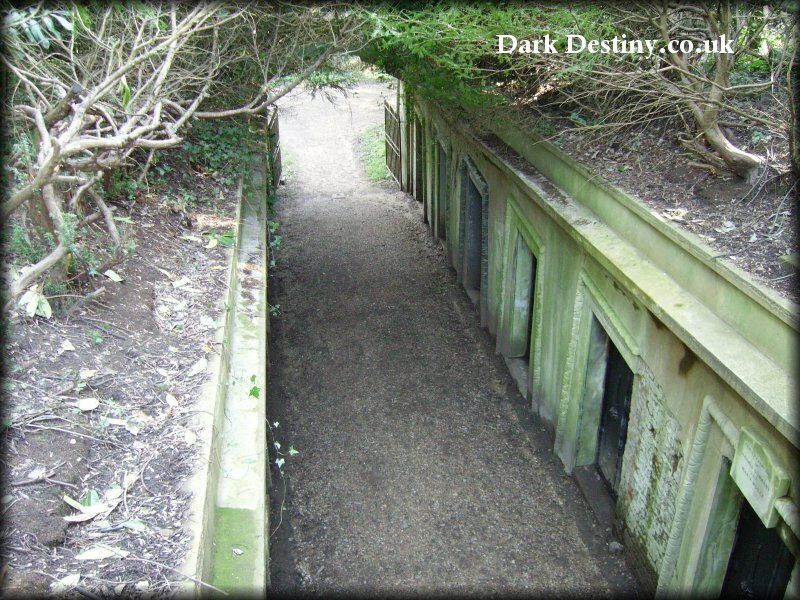 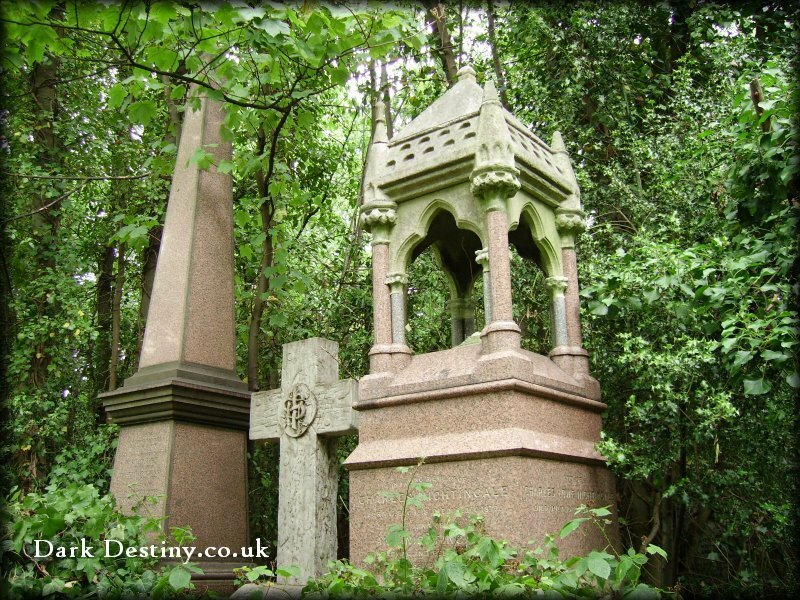 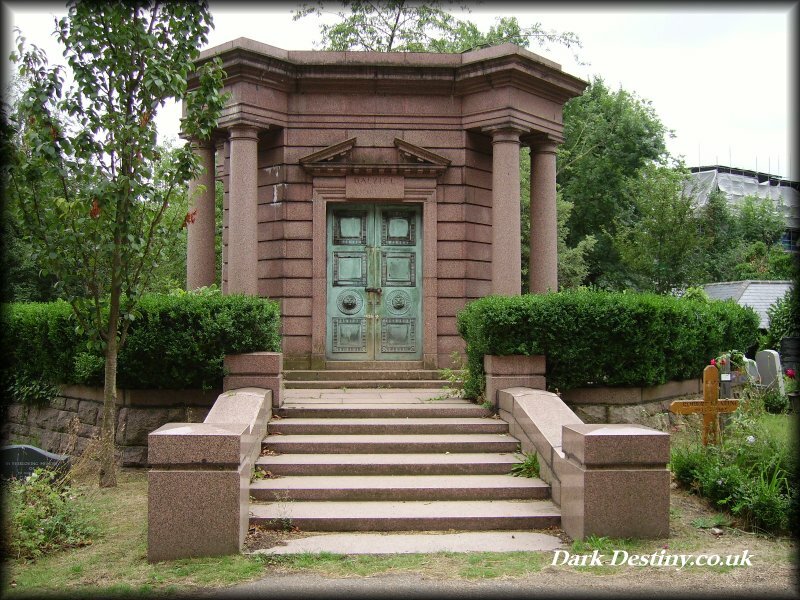 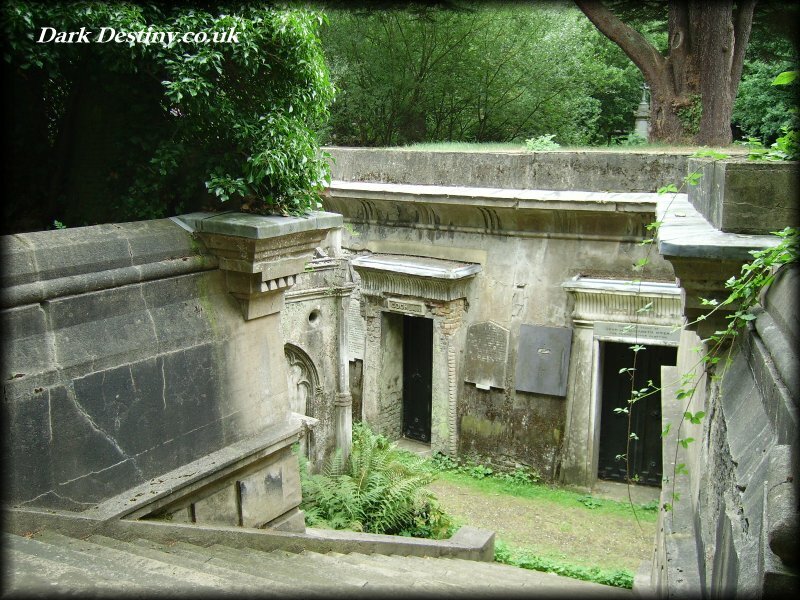 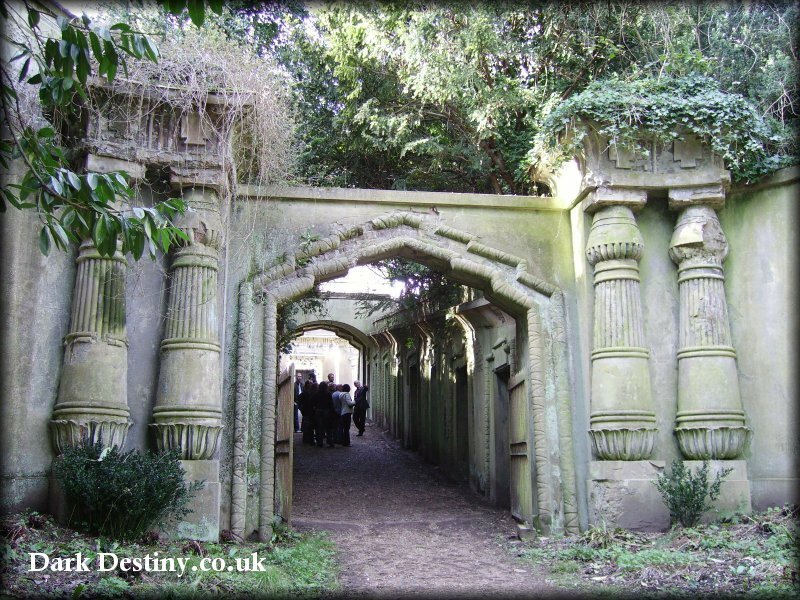 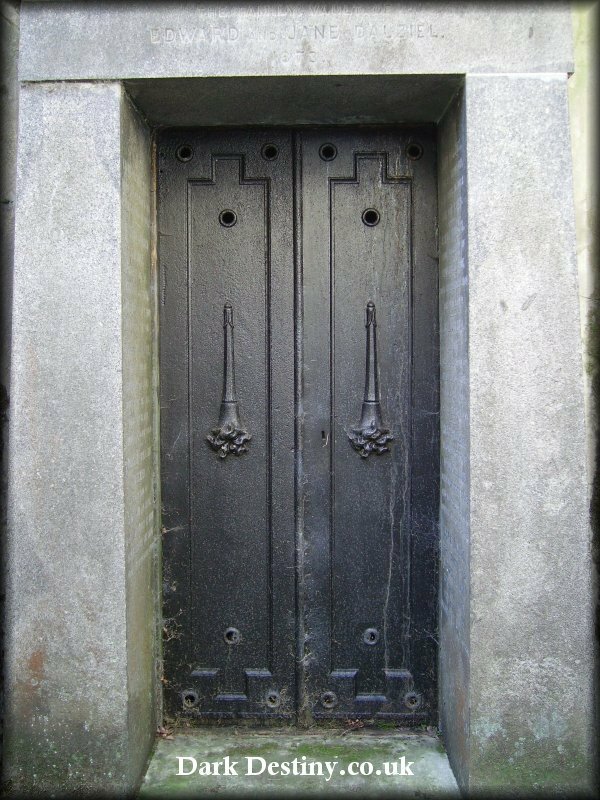 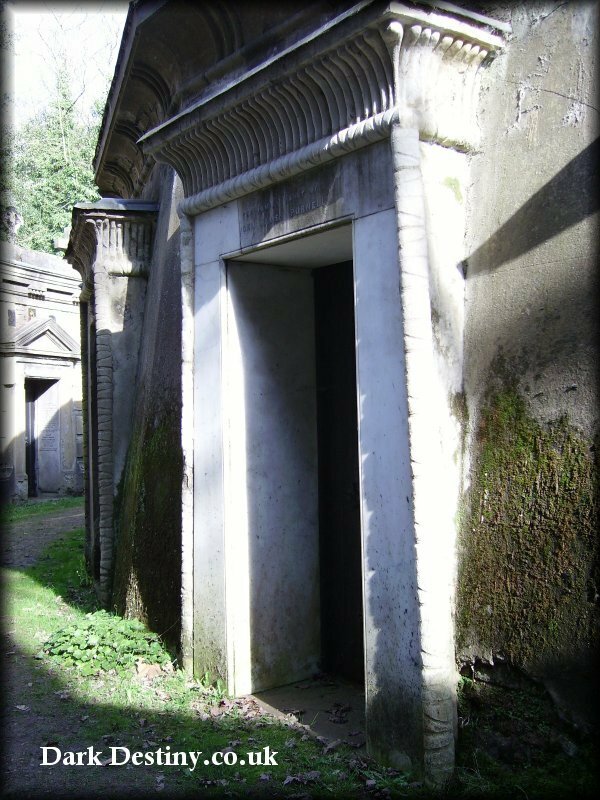 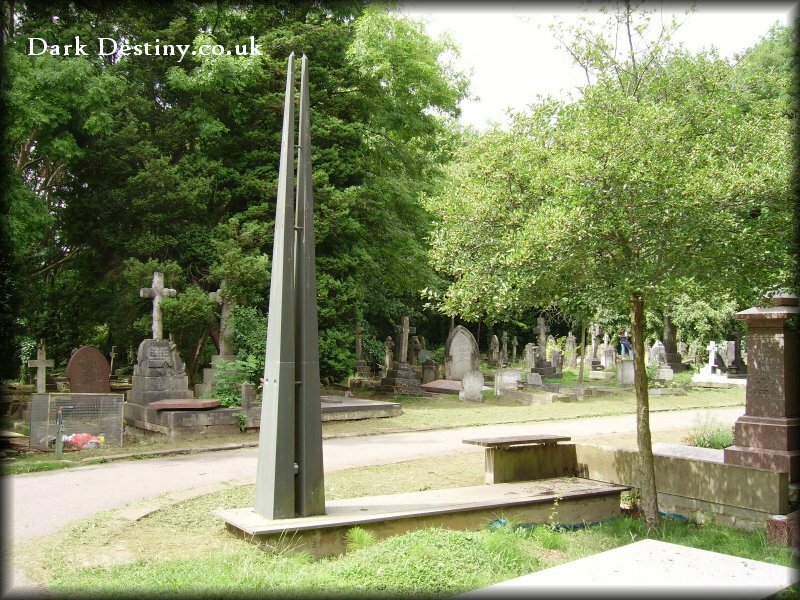 The west side of the cemetery was closed in 1975 due to it becoming financially unviable, this is when the "Friends of Highgate Cemetery" was formed (F.O.H.C) to help preserve and maintain the historic buildings and vaults. 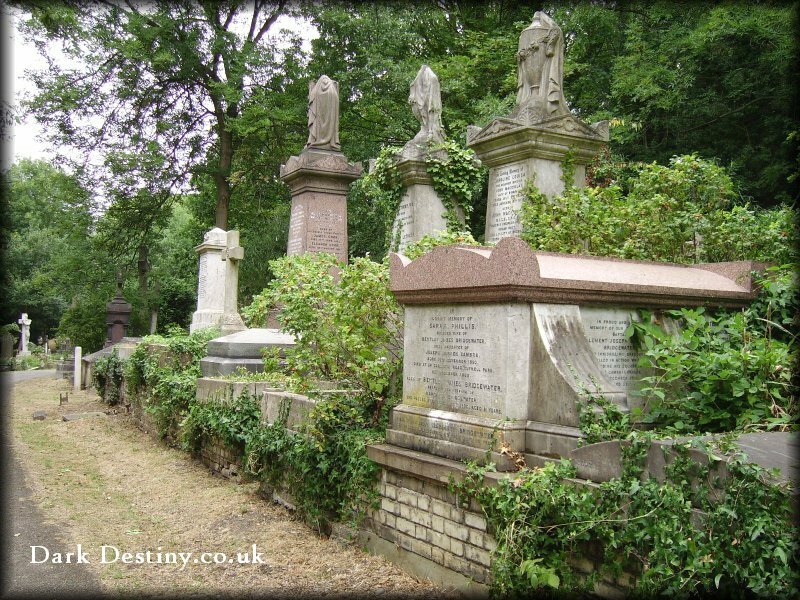 Unfortunately FOHC was very limited as to what it could do until 1981 when the freehold of both parts of the cemetery was acquired. 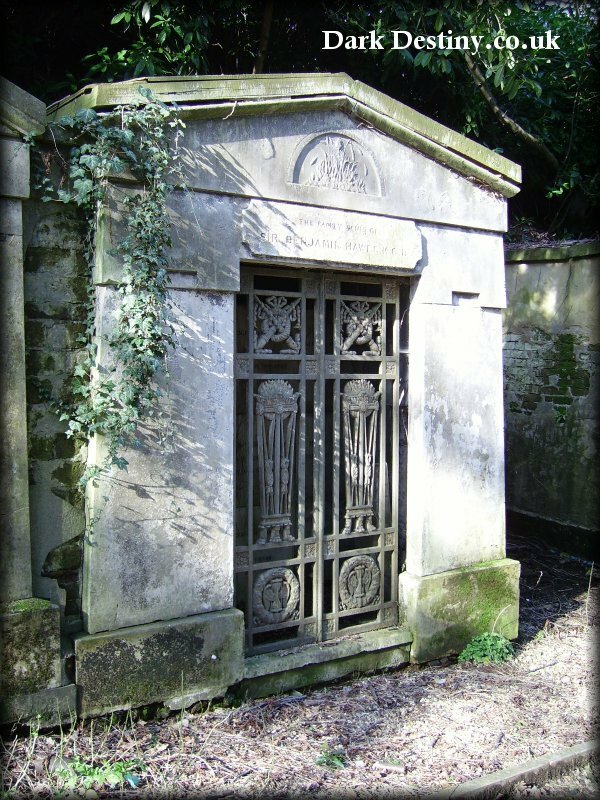 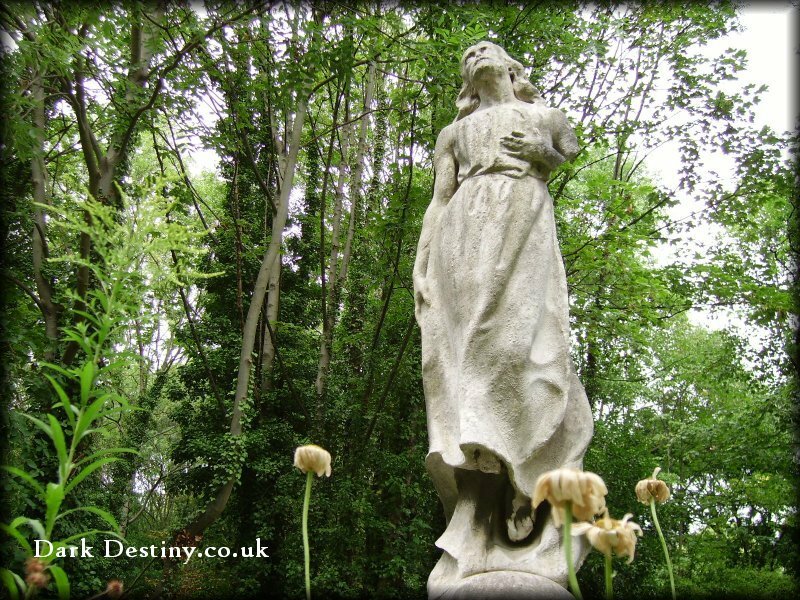 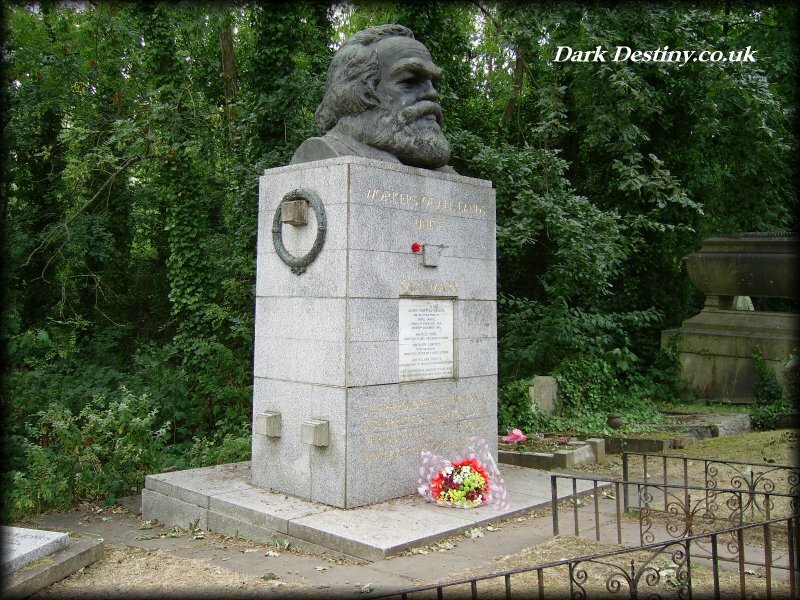 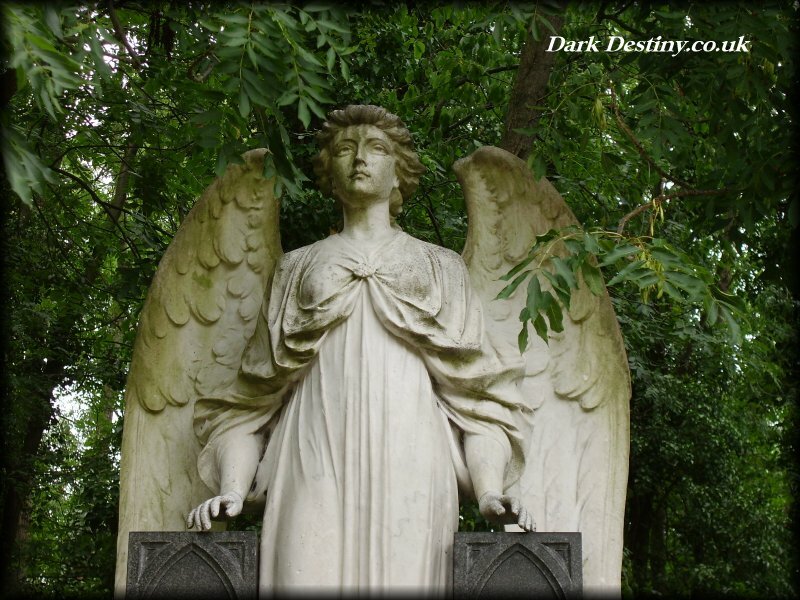 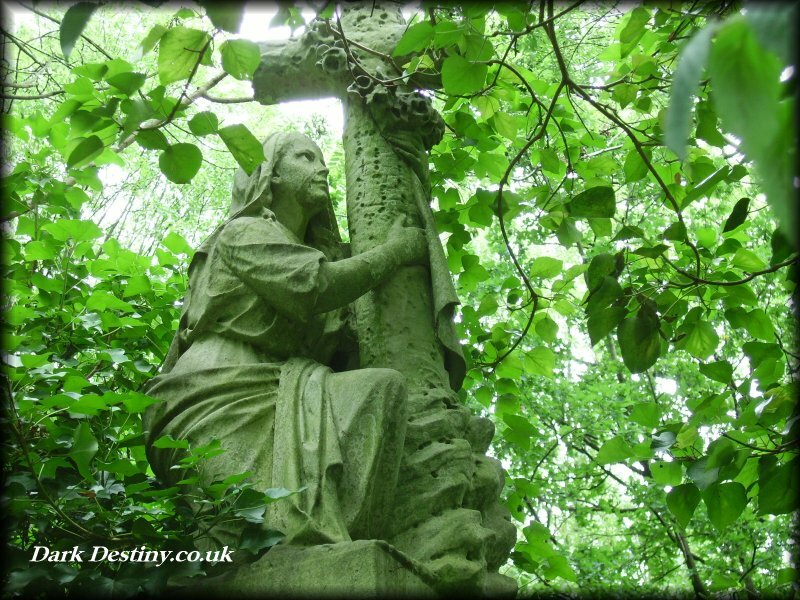 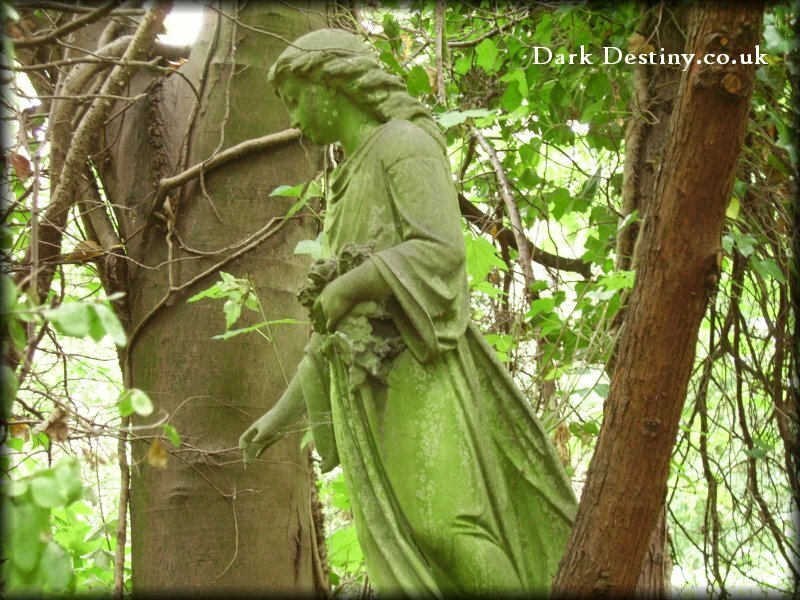 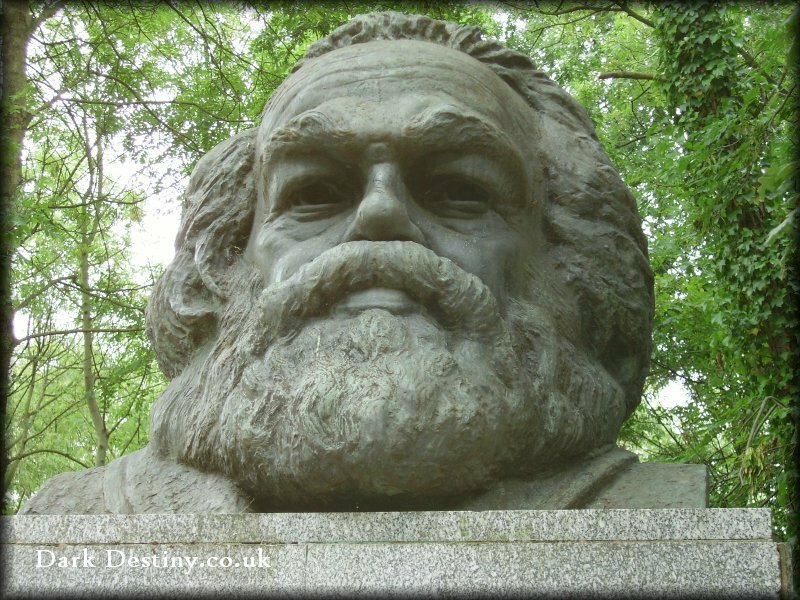 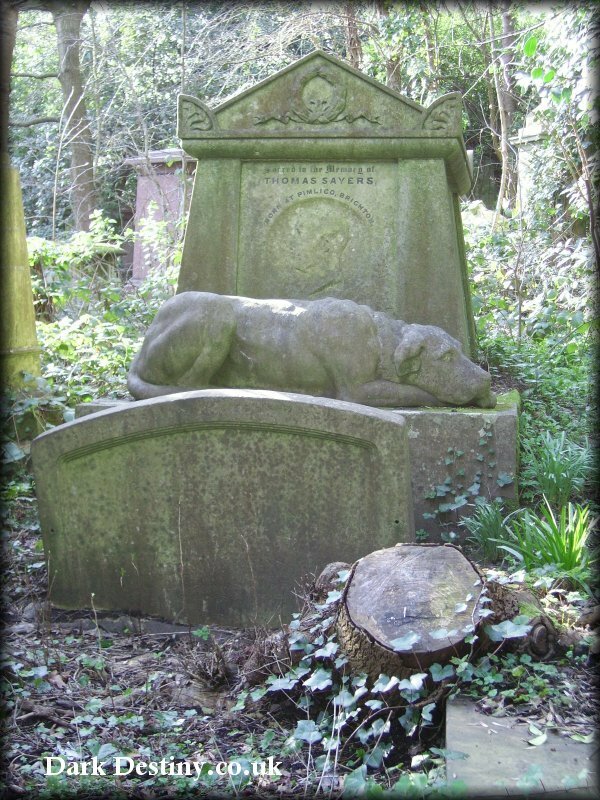 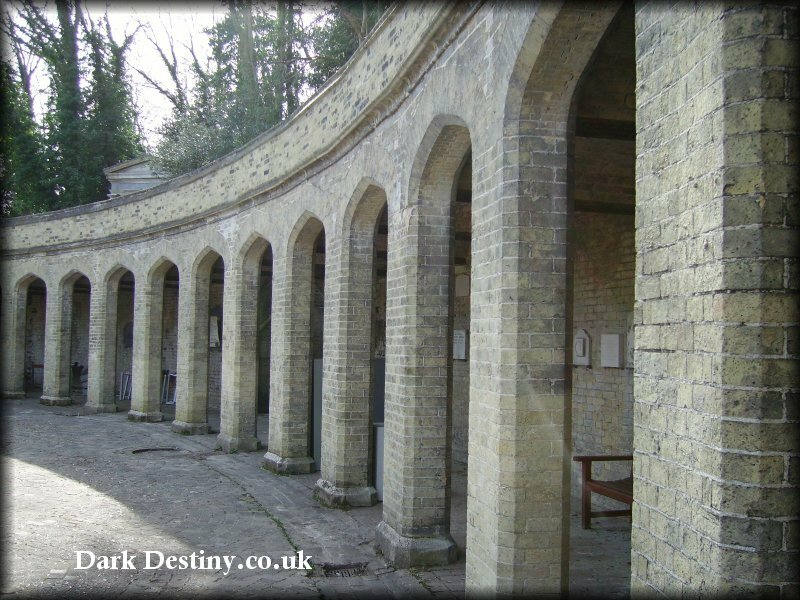 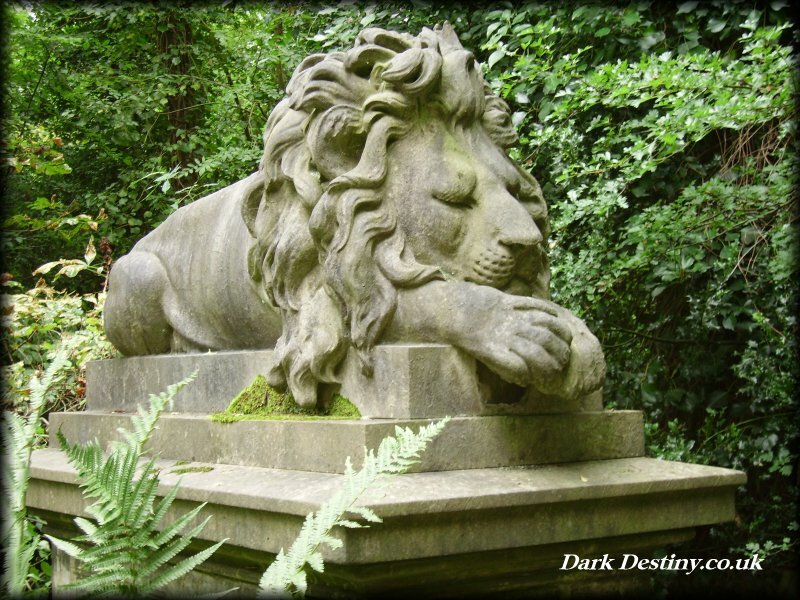 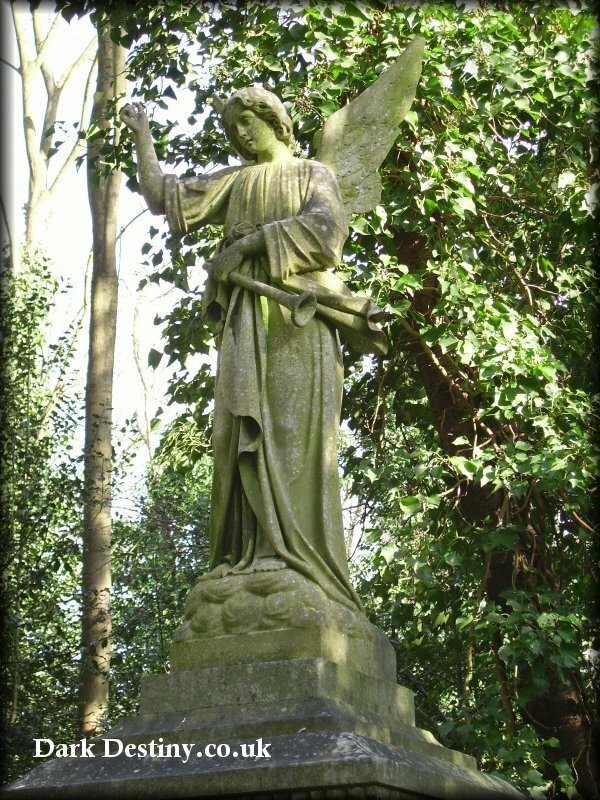 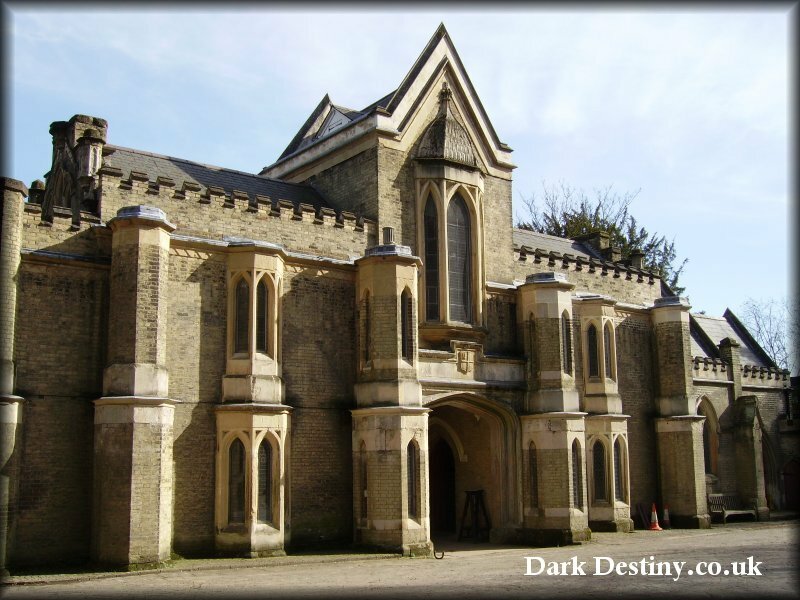 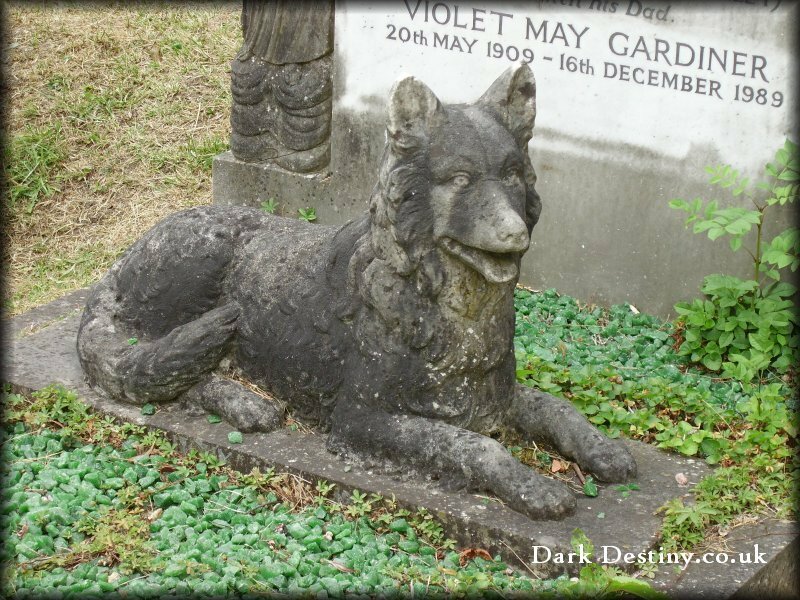 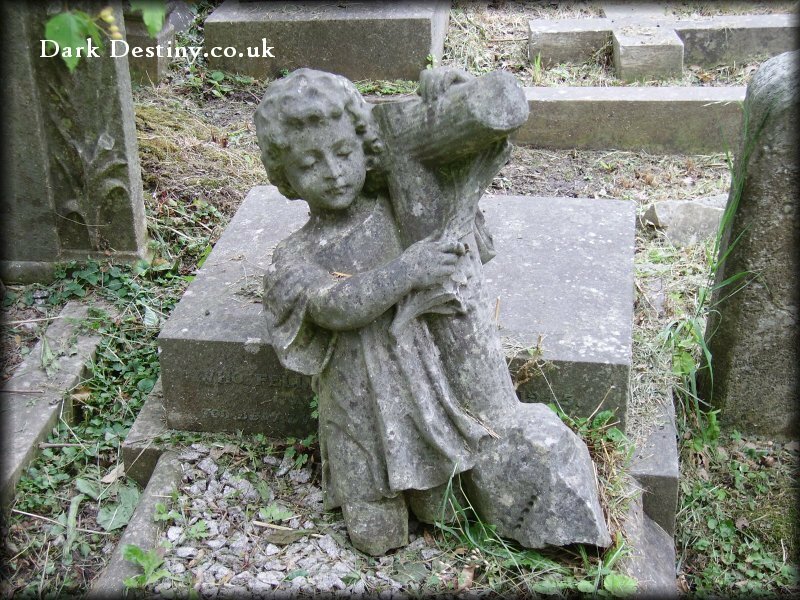 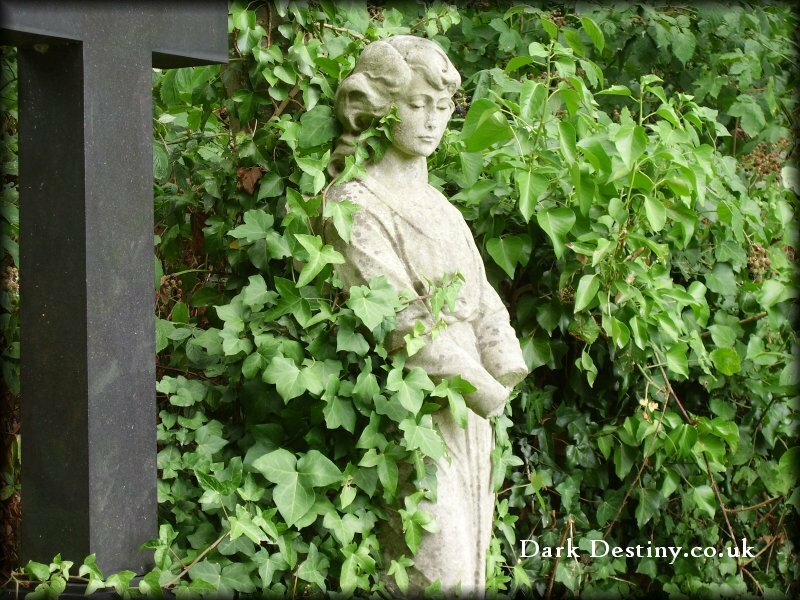 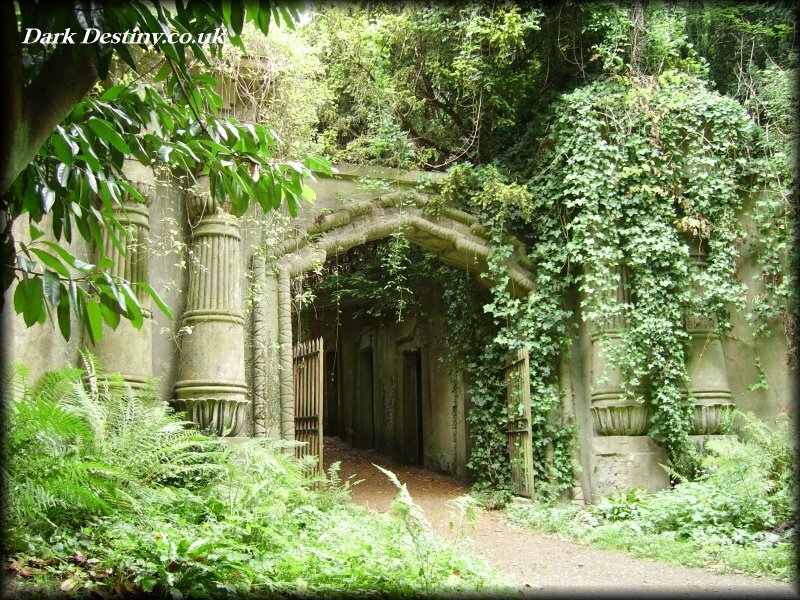 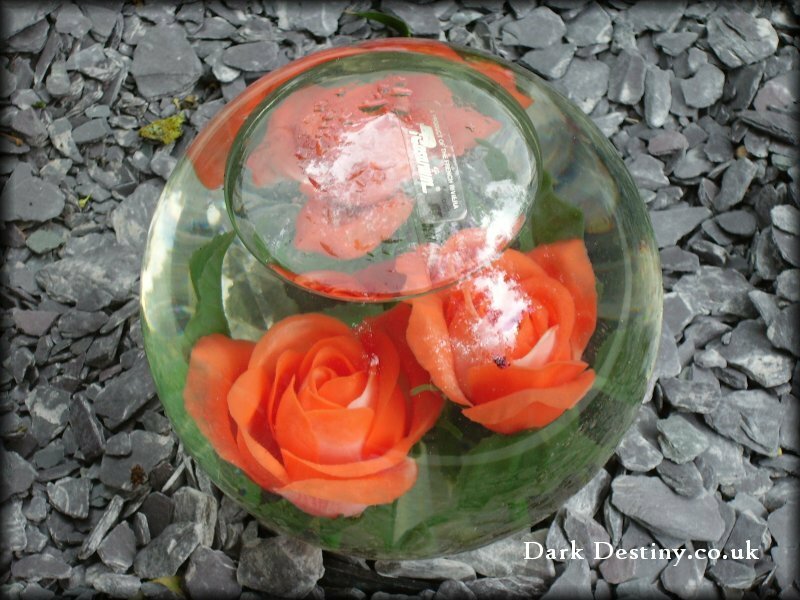 The Friends of Highgate Cemetery are now a limited liability company who with help from English Heritage and the Manpower Services Commission as well as paying members and volunteers, are dedicated to the restoration and preservation of the entire cemetery.